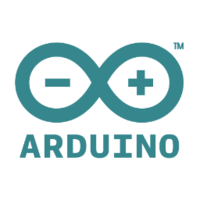 Arduino is a tool in the Internet of Things Hardware category of a tech stack. 5 companies use Arduino including Dronesmith Technologies, Chronext, and Digital Services. Here’s a list of reasons why companies and developers use Arduino. Here are some stack decisions and reviews by companies and developers who chose Arduino in their tech stack. Show more stack decisions and reviews about Arduino.